So after a few weeks of no important anime news, we finally got two interesting stories that will knock your socks off. So make sure that you are sitting down before reading on, we here at Anime Full Circle cannot be held responsible for those of you readers who end up passing out from reading these stories!!!!!!!! Our first story features one of the most loveable characters of Japanese popular culture. 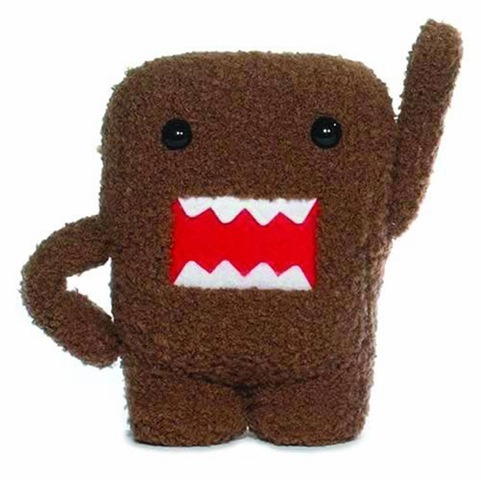 No I am not talking about Pikachu, I am talking about Domo-Kun. 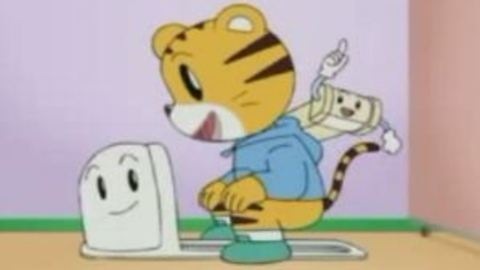 It has been recently announced that the Japanese television network NHK will be giving the popular mascot a new look. 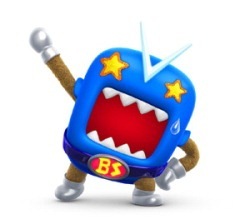 NHK states that Domo will be sporting a new superhero look in which will promote NHK transition to digital television. Domo’s new look will debut on the NHK television networks starting on March 29. The following is a picture of Domo’s new look, check it out. Media Blasters had recently announced that the company would be laying off thirteen members of it’s staff in the accounting and print departments. The company states that the layoffs will not be affecting the current release schedule of titles in production. And that will wrap up this edition of breaking news in anime. As always, stay tuned to Anime Full Circle for the latest information on these developing stories. So until next time, remember that their is a ton of great anime and manga out there. All you have to do is find it. Ltrs.